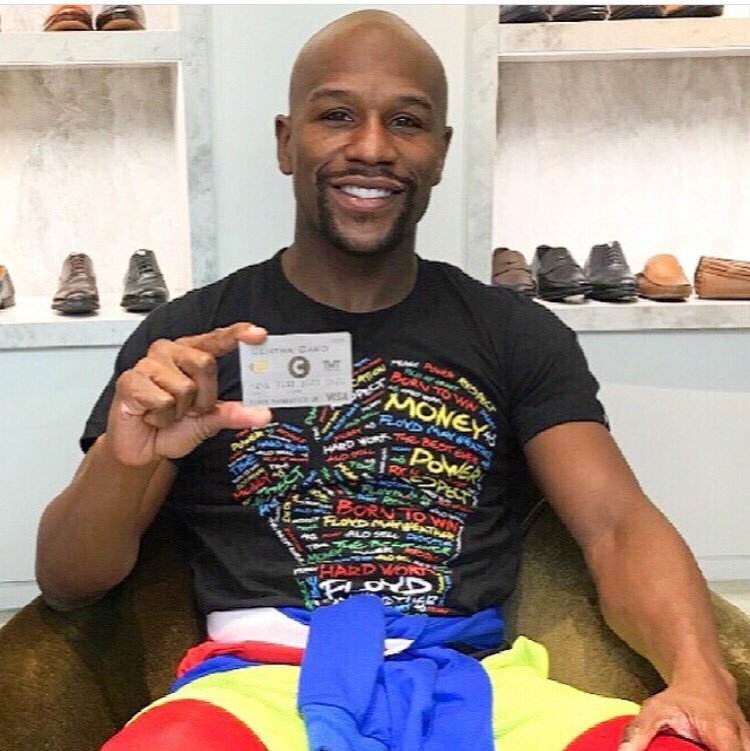 The SEC’s latest ICO administrative orders target celebrity ICO promoters — Floyd Mayweather and DJ Khaled both promoted a securities offering, the Centra ICO, without revealing they were getting paid. This is already illegal. Just as a reminder, here’s the SEC’s guide to celebrity ICO promotions from last November. 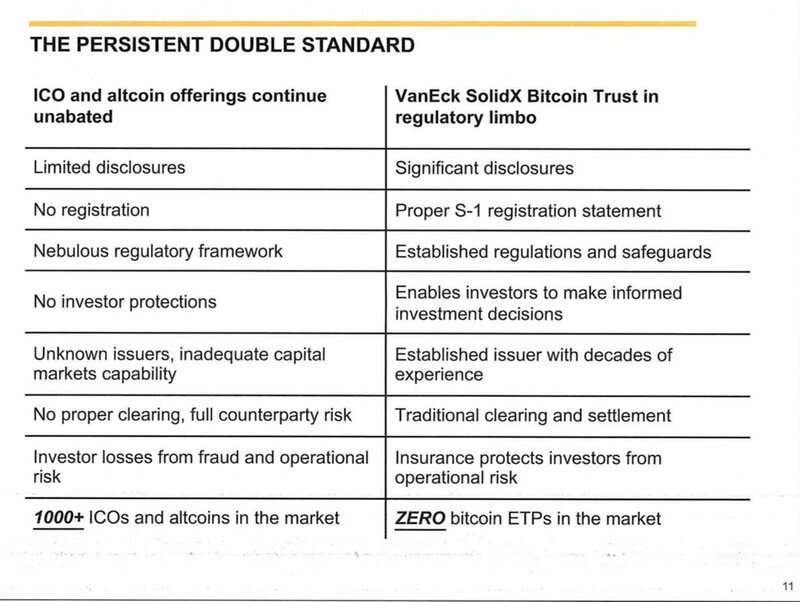 The perennial bitcoiner argument is “but what about those other guys” — Van Eck and SolidX met with the SEC in October to argue for a Bitcoin ETF. Their argument was, literally, that ICO fraud exists, so, despite the extensively documented manipulations in the Bitcoin market, their thing should be allowed. They argued this to the SEC. In August, Larry Cermak posted a Twitter thread of Bitcoin price predictions for 2018. Just a few more weeks until it hits $100,000!! My rule is: never make fun of Bitcoin bagholders after a short-term price drop. Because what always happens in these situations, is the price keeps plunging, ripping their faces off, while you’ve already used your best jokes and can’t really rise to the occasion anymore. Today in “literally no blockchain or crypto scheme should be assumed to exist until it exists” — remember DPW Holdings, who were totally going to revive a small hydro plant in upstate New York for crypto mining? It turns out they didn’t pay for their miners after all. Two Bitcoin addresses, controlled by Iranian nationals Ali Khorashadizadeh and Mohammad Ghorbaniyan, who perpetrated the SamSam ransomware, have been added to the US Treasury sanctions list — and the ShapeShift exchange has cut Iran off entirely, and Bitcoin users worry about accidentally taking tainted coins. Bitfinex gets a new bank — and it appears to be Currenxie Limited (archive), a new Hong Kong fintech. Except that Currenxie’s terms of service prohibit accepting payment connected to “Bitcoin and other cryptocurrencies.” I wonder if they know who this customer is. 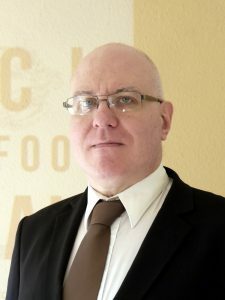 Attempt to sabotage international trade by getting the WTO interested in “blockchain” detected — another white paper composed of extruded hype product, and a notable lack of technical detail. Remember Butterfly Labs from 2013, who took people’s money for mining hardware, and ran it for six months themselves before sending it out? (And buying buttcoin.org — thus getting the FTC to say “buttcoin.”) Someone appears to have dumped a complete list of email addresses and plaintext passwords for Butterfly Labs customers. Bitcoiners claim terrible media bias against all the good news about Bitcoin! Congratulations to FT Alphaville for keeping the Financial Times’ numbers in order. 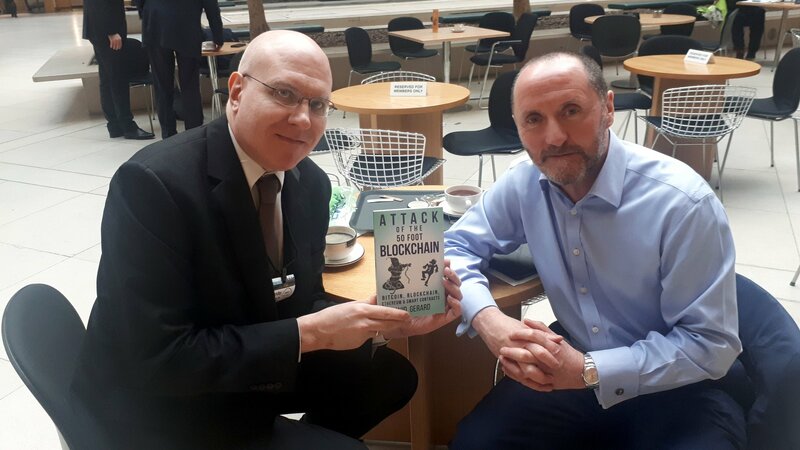 Lobbying disclosure — today I met with Eddie Hughes MP and Steve Baker MP at Portcullis House. 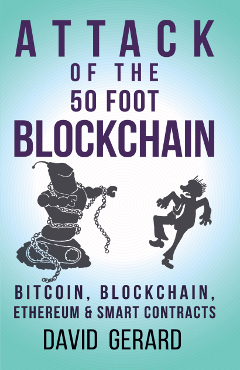 Eddie wrote a blockchain white paper that I got stuck into a bit — and he’s seeking to educate himself on the area. We talked about protecting retail investors, whether cryptocurrencies will ever really be viable, and what a blockchain brings to enterprise and administrative use cases. My opinion: not much — my takeaway: magic doesn’t happen. Steve Baker stopped by as well — he has a degree in computer science, so knows what a blockchain actually is, and isn’t very impressed; he’s also into Austrian economics, and isn’t very impressed by the gold-like qualities of cryptocurrencies. I gave Eddie a book, and got another MP photo for the collection. Yet again, the MP isn’t the guy with the tie on. If you’re a politician or a politician’s staffer, and would like an expert sceptical opinion, do please drop me an email.